Every month, the girl's at Book Soulmates have something called "Random Acts of Kindness" or R.A.K. as it's widely known. 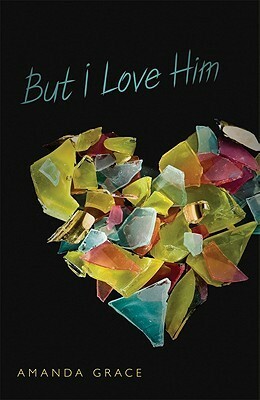 I got a copy of "But I Love Him" by Amanda Grace. Thanks to Cat's Thoughts for sending me a copy! If you want to be a part of this, then head on over to Book Soulmates!